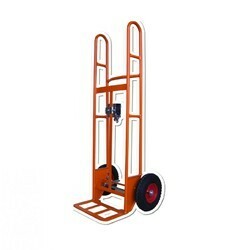 Our range of products include heavy duty sack trolley, concrete trolley, tilting forklift trolley, gas cylinder trolley, platform trolley and 3 way platform truck and sack truck. 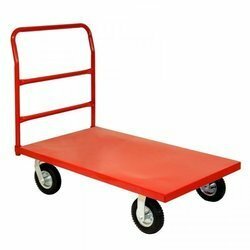 Platform Trolley The range of Platform Trolley with large surface is manufactured by us that can hold products while transporting. It is ideal to use in factories, dockyards, railway workshops, airports, warehouses and fertilizer plants. Fabricated using best quality material, it is user friendly and durable. High in strength and load bearing capacity, the internal wheel allows it to rotate it completely with ease. 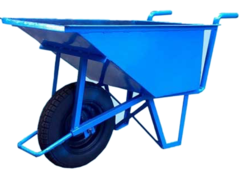 We are a reckoned name of this domain, engaged in presenting a world class range of Tool Cart to the respected patrons. 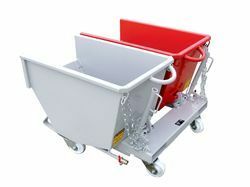 These carts are used in various industries for the transportation goods on various procession sectors. 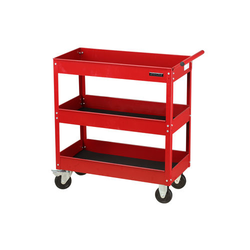 Tool carts are equipped with three adjustable sheath racks. Tested as per the international standards of quality, these products never falter at the time of operation. 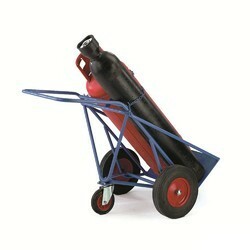 Moreover, these carts are applicable in various industrial applications with the market leading price. 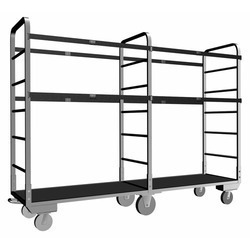 With massive experience and understanding in this realm, we are engaged in presenting to our patrons a first-class quality spectrum of Hand Trolley. 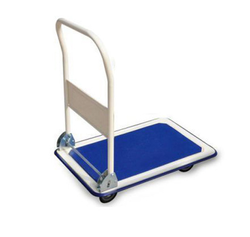 The offered trolley has sturdy powder coated chequered plate with anti-skid platform. 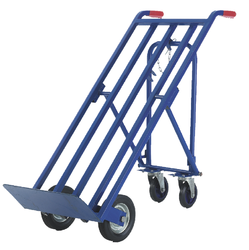 This trolley has the double sided handle with the revolving caster wheels. Moreover, we offer this range in variegated designs and specifications to meet the exact demands of the clients.